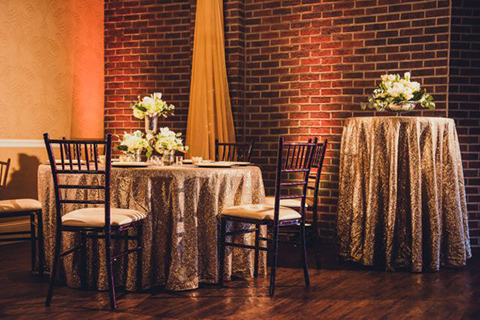 Please fill out the form below for more information about the Charleston Event Center. 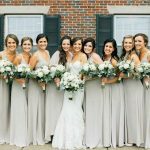 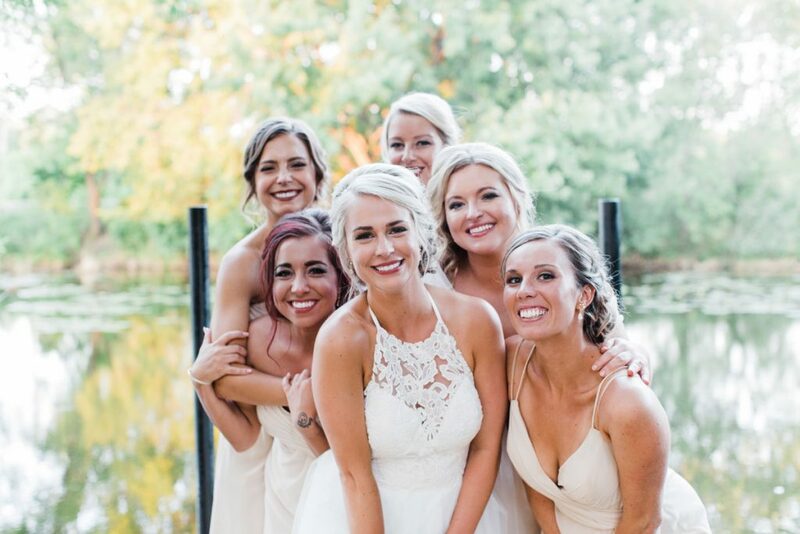 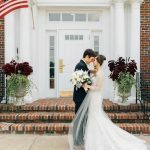 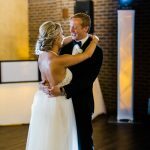 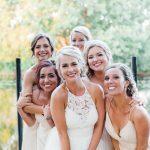 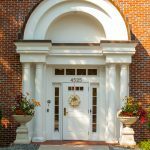 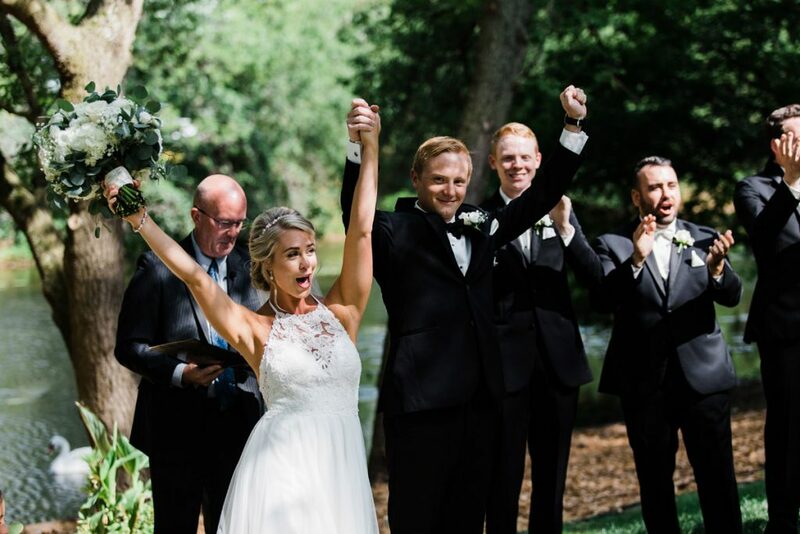 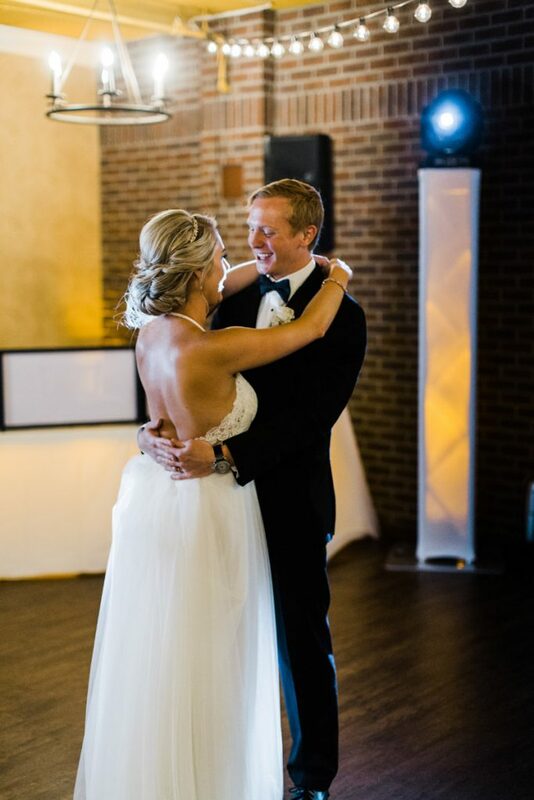 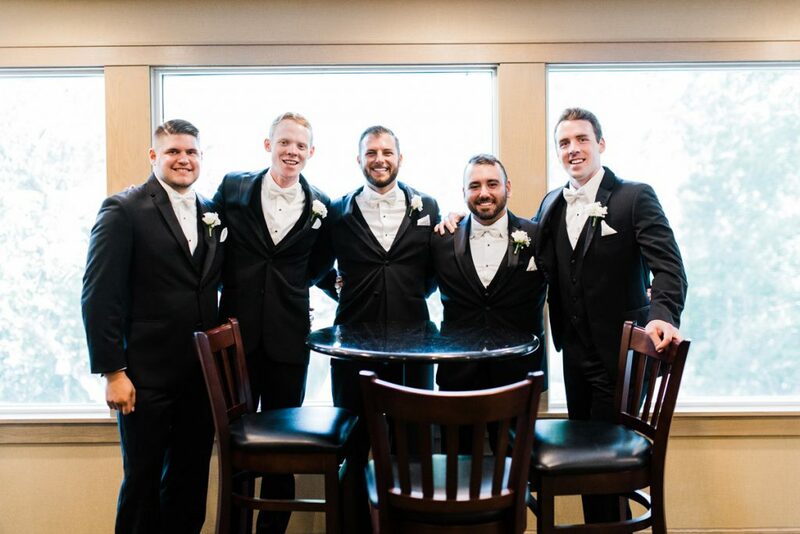 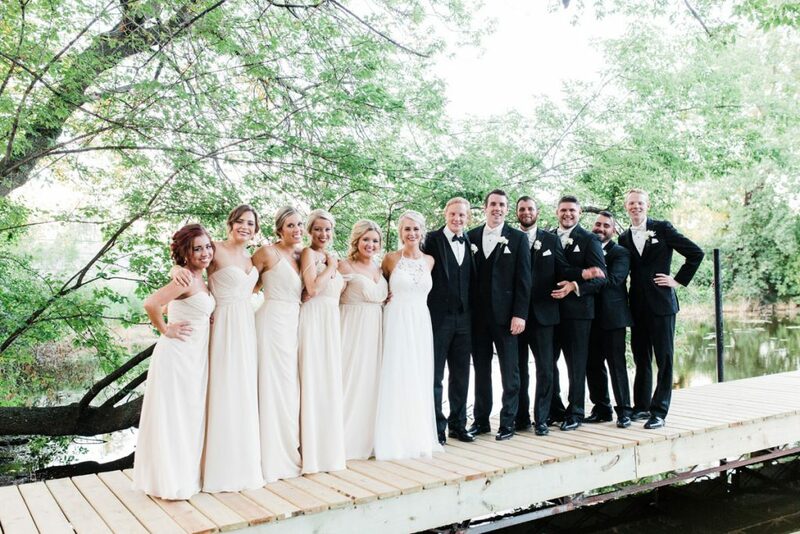 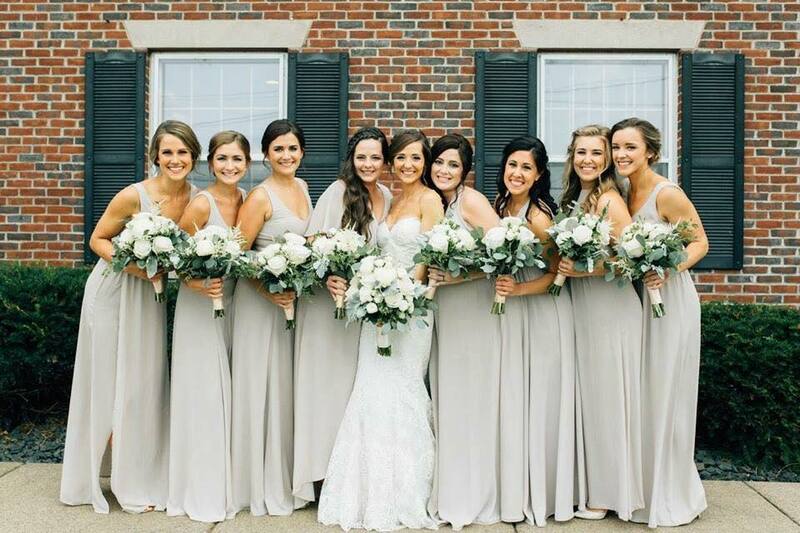 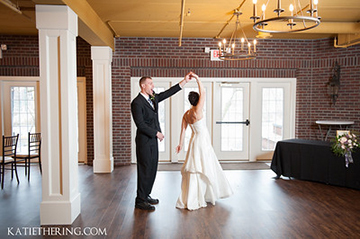 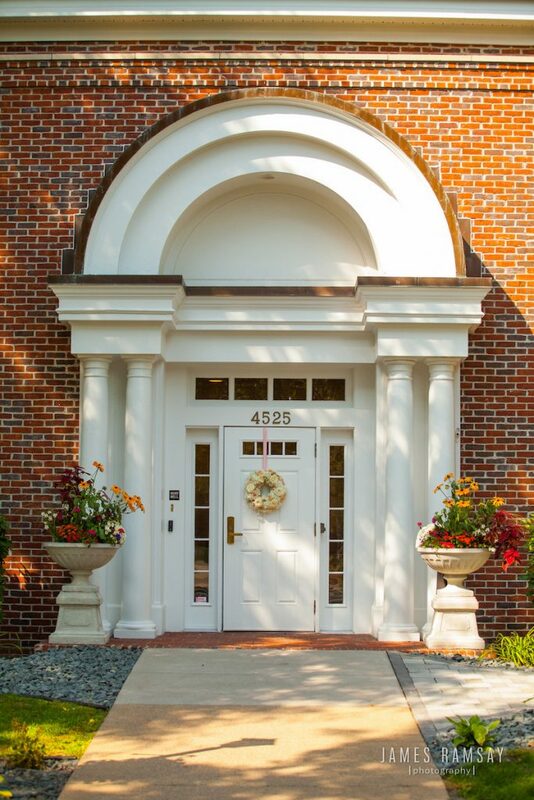 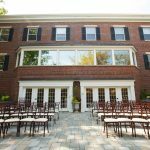 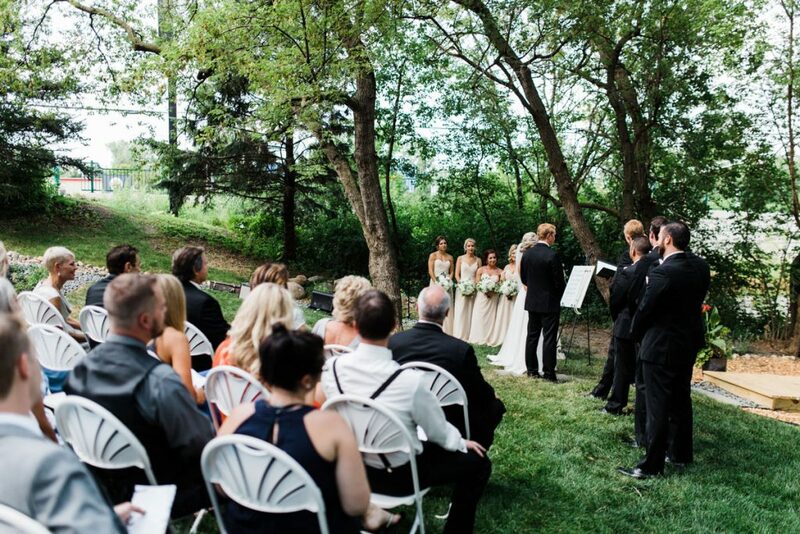 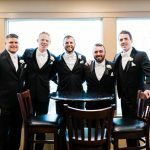 Hosting your wedding ceremony and wedding reception at the Mansion-like Charleston Event Center in the North East Metro in White Bear Lake offers amenities for the bride and ladies of the day. 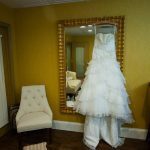 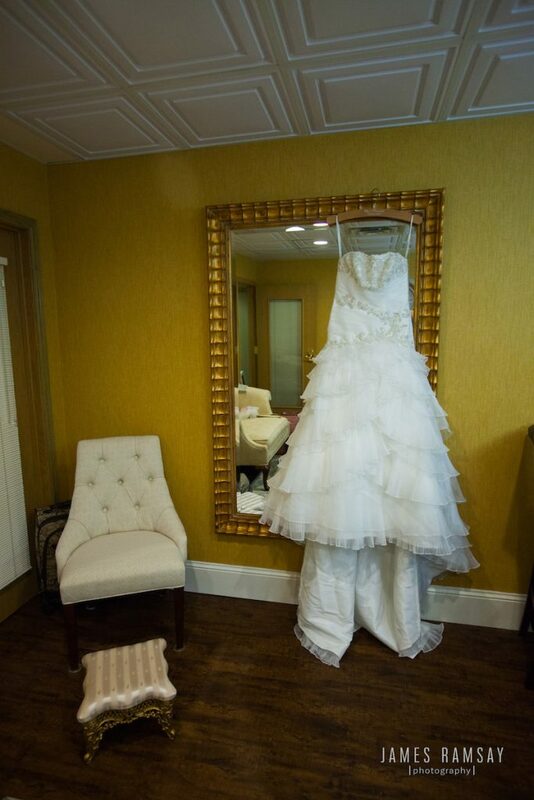 Start the day as the Bride with a dedicated hallway and double-room Bridal suite with room for all the ladies of the day, Groom’s room for the guys, and a beautiful ballroom with comfortable wood-plank look floors, for ceremony and reception area. 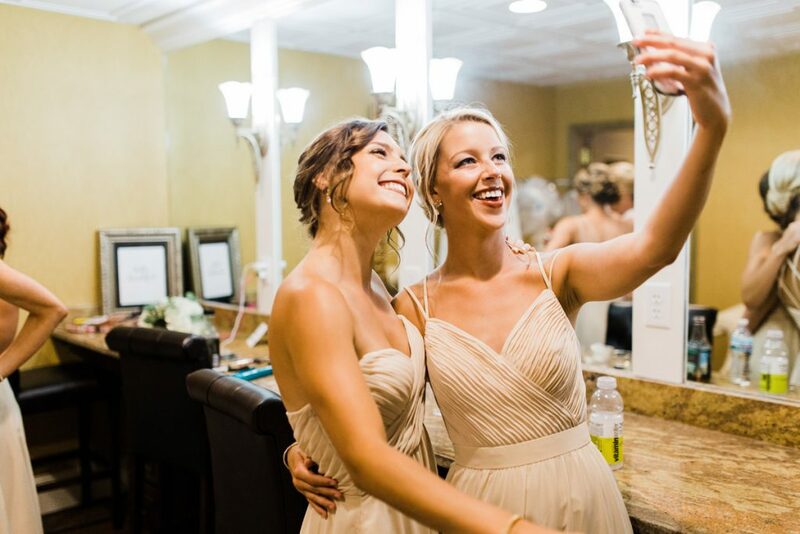 Enter your wedding from the Grand Staircase, which offers stunning photography opportunities! 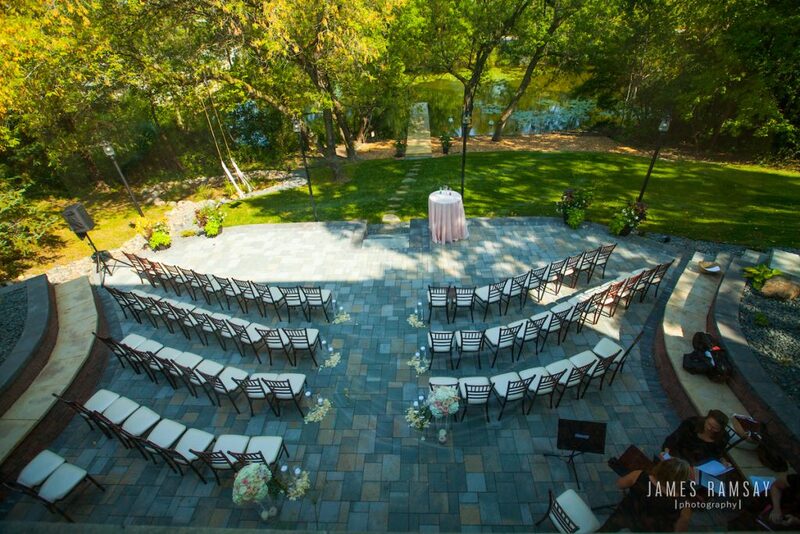 Prefer an outdoor wedding venue? 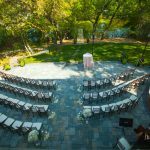 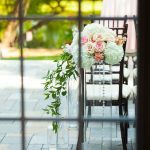 Charleston Event Center’s newest addition of the Veranda will be a stunning backdrop for ceremony and photo opportunities! 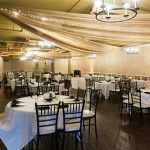 Whether you choose to host ceremony or reception only, our wedding venue is exclusive to you and your guests for the day. 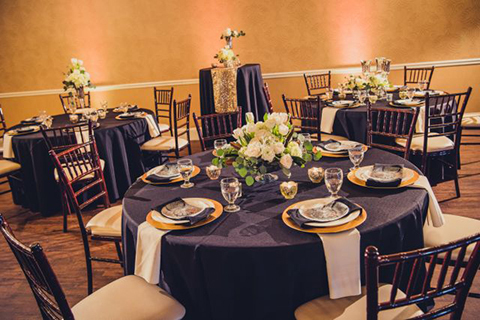 Our on-site Wedding Coordinator will work with you personally to put your dreams into reality for your ceremony and reception! 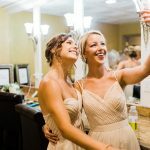 We’ll take the stress away so you can enjoy, capture and create beautiful memories, and keep your budget in check. 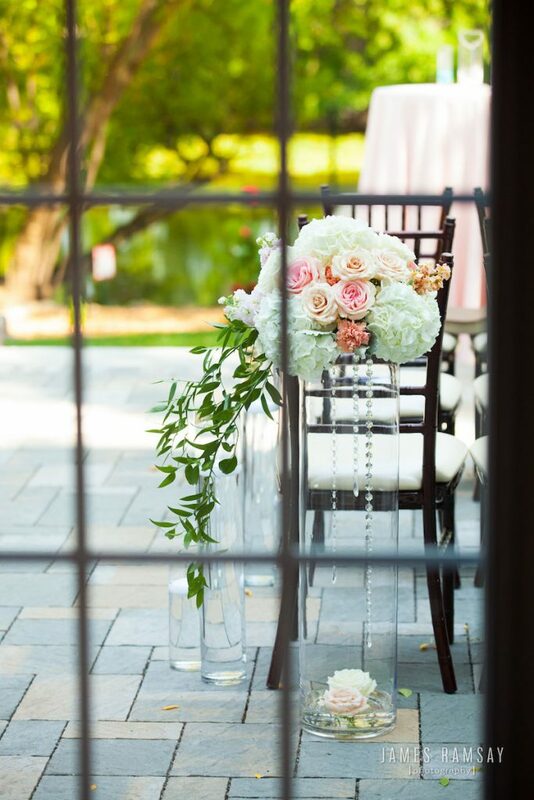 From planning timelines to executing the day of, your wedding coordinator is there in partnership with you! 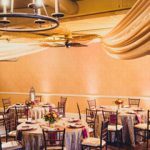 You will love working with our tried-and-true Caterer options, who work alongside you and your coordinator for success in your day! 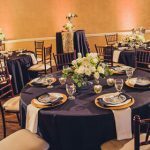 All of our preferred caterers have over 15 years of experience in serving excellence and will work with you personally to customize and meet your culinary needs. 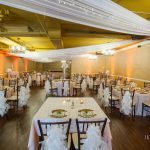 From complimentary tastings, so that you can choose from our multiple vendors and find the best fit for your day, to the recommended options if you are looking for a place to start in your search. 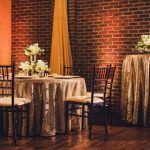 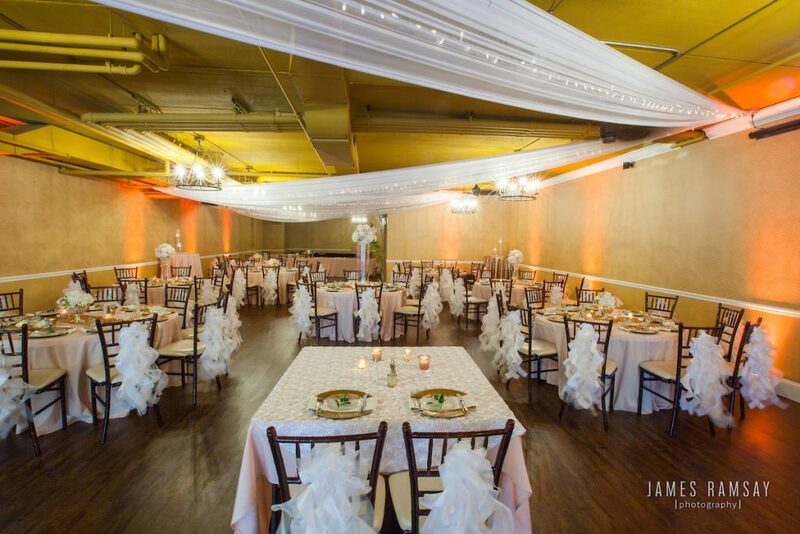 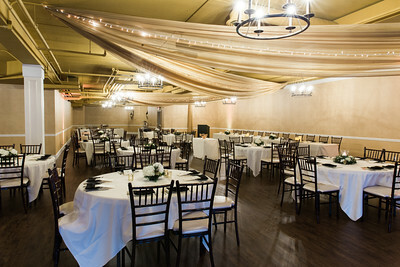 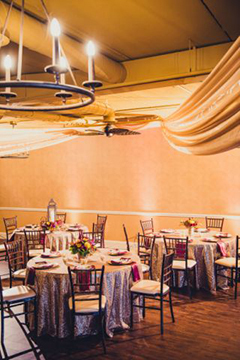 Having the Wedding day of your dreams is made EASY when working with the Wedding Venue, Charleston Event Center! 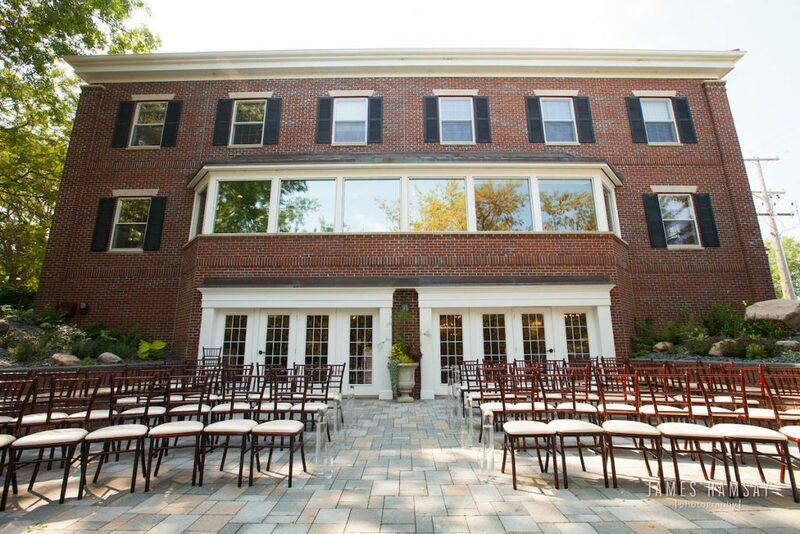 Please fill out the form below to schedule a tour of our beautiful venue, and for additional information.